Is technology the tin God of the 21st century? 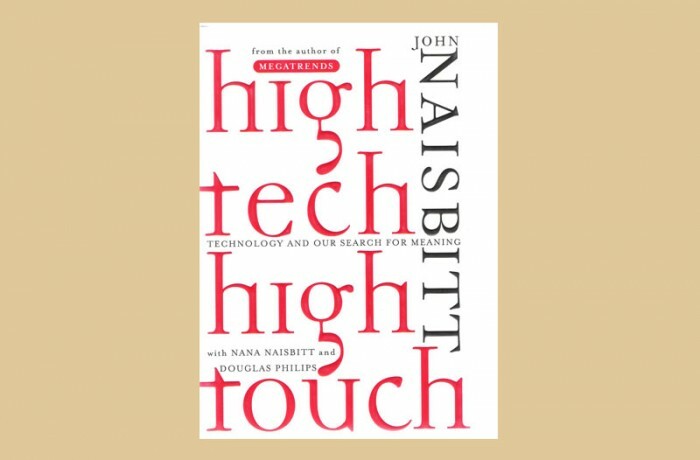 High Tech High Touch decodes our interaction with technology through the human lenses of time, play, religion and art. It raises our awareness of what role technology plays in our daily lives, and encourages a discussion about how biotechnology will alter life in the future. technology in relentlessly accelerating our lives and stirring profound yearnings for a more emotionally satisfying existence.